In this video lesson we learn how to use the mobile shake feature. Follow along by downloading the resource pack below and create the reactions tester app with us. 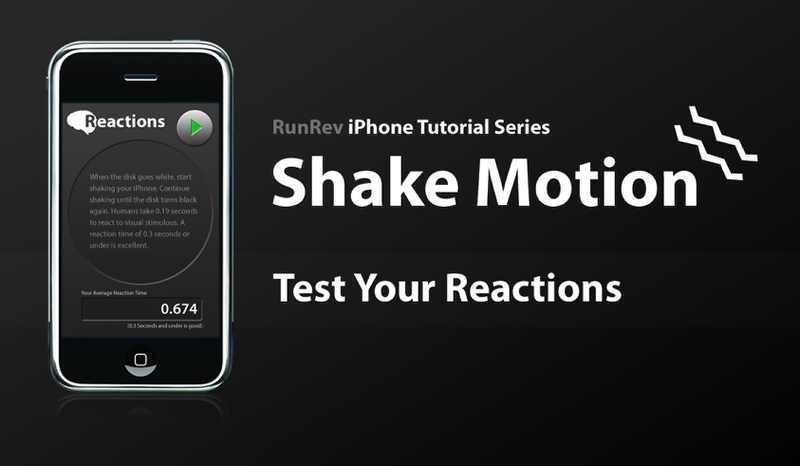 Note, this tutorial was made before Android support was available, however, shake for Android is implemented in exactly the same way. Prev: How do I detect a shaking motion using LiveCode mobile? Next: How do I implement a multi-touch pinch motion?